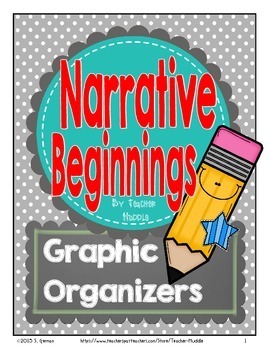 These graphic organizers will give you the tools you'll need to help your students strengthen their narrative beginnings. 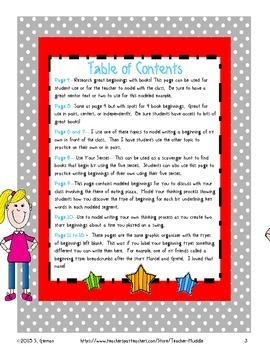 Students will want to add these examples to their Interactive Notebooks to refer to later. Grab your mentor texts, classroom books, and/or movie beginning clips. 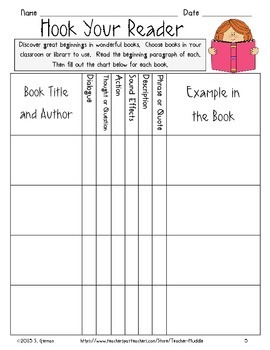 Then just give your students a copy of the graphic organizers and you're ready for the fun to begin!